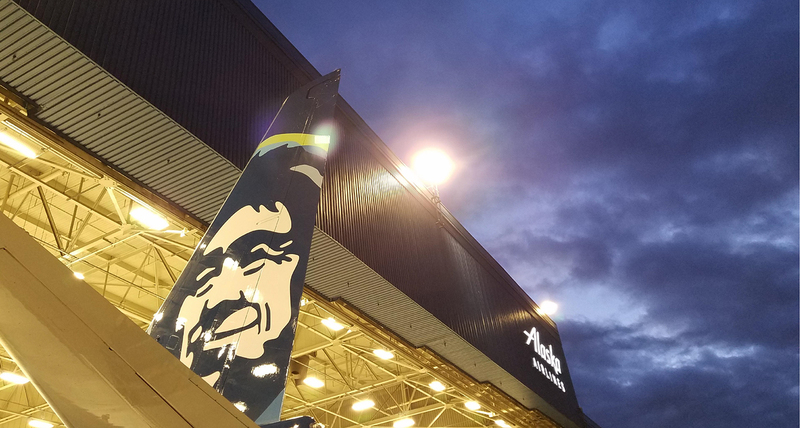 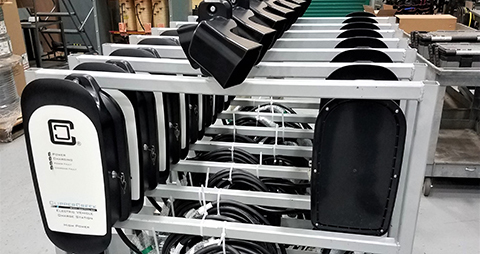 EC worked with Alaska Airlines to design and upgrade the lighting for the airline’s maintenance facilities and exteriors. 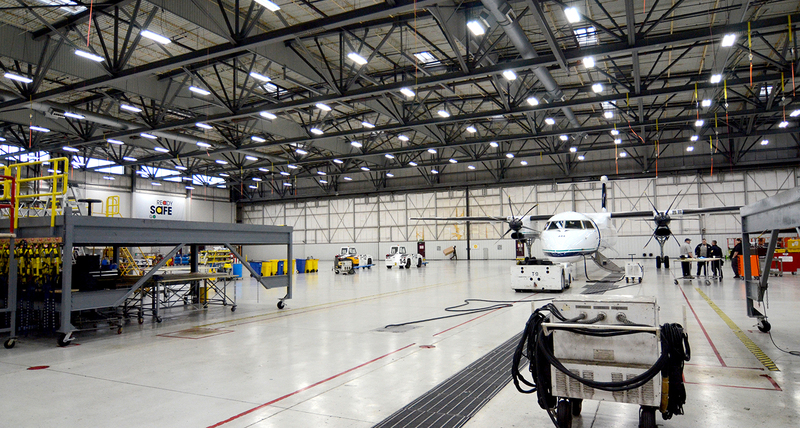 EC replaced all existing lighting with light-emitting diode (LED) units and zoning controls which provided better lighting with a 50% savings in power usage. EC also designed impact lighting to highlight the iconic Alaska Airlines logo on the exterior of the maintenance facility. 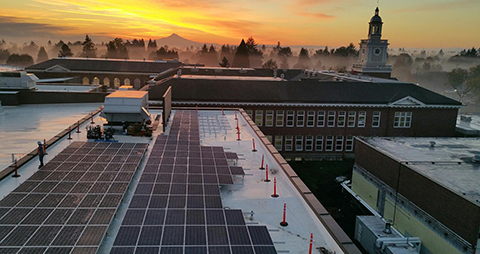 Energy Solutions focuses on designing and installing new and emerging power technologies that positively impact the client’s bottom line and the environment. 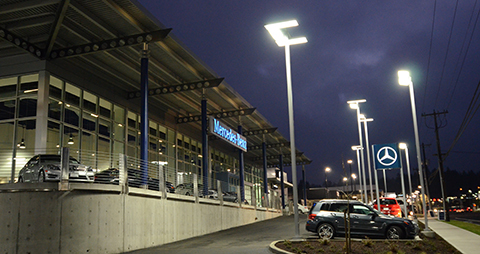 Scope includes lighting and controls, solar arrays, and vehicle charging stations.